Home > Tools > Tweezers > 6" Pearl/Bead/Holder Tweezers, Holds up to 10mm diameter. Great for threading deadeyes, etc. 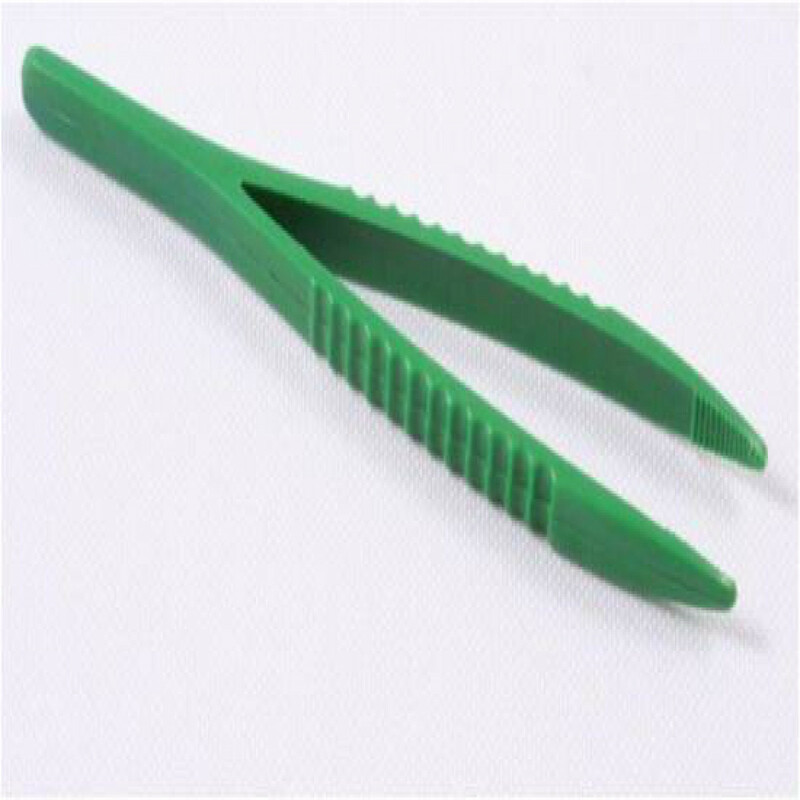 Use these quality tweezers to hold any small round items while reaming or threading. ENK1046-7-8C 3 Pc. Wood Handled Soldering Tweezer Set.